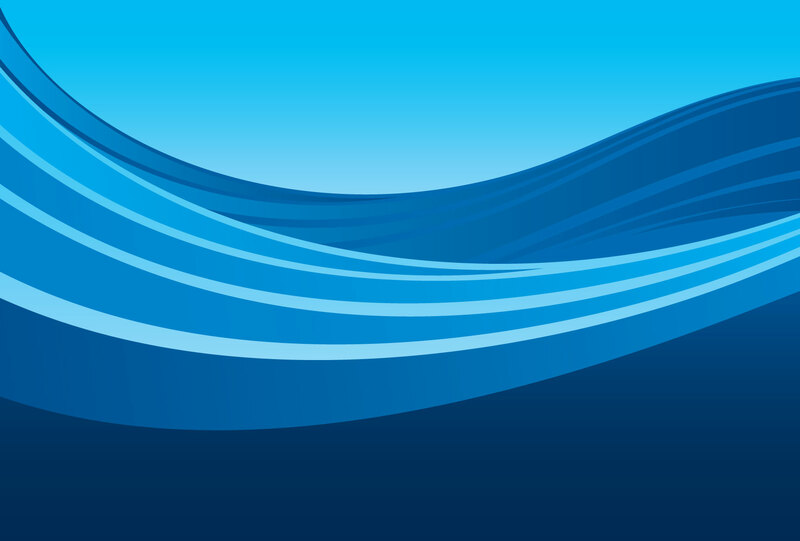 Welcome to the Wave Swim School online registration platform! Descriptions of each level are listed on the Registration tab of the website. We look forward to having you join Wave Swim School!